Recently, a decision by the Western Australia government caused quite a stir in the gaming circuit. The government has decided to impose a new tax – the consumption tax of 15% on the bookmakers. This decision has come just a few days prior to the commencement of the Spring Racing Carnival, which is an important event in the Western Australia. This has caused a shiver among the bookmakers and the gaming circuit that do not welcome this move at all. 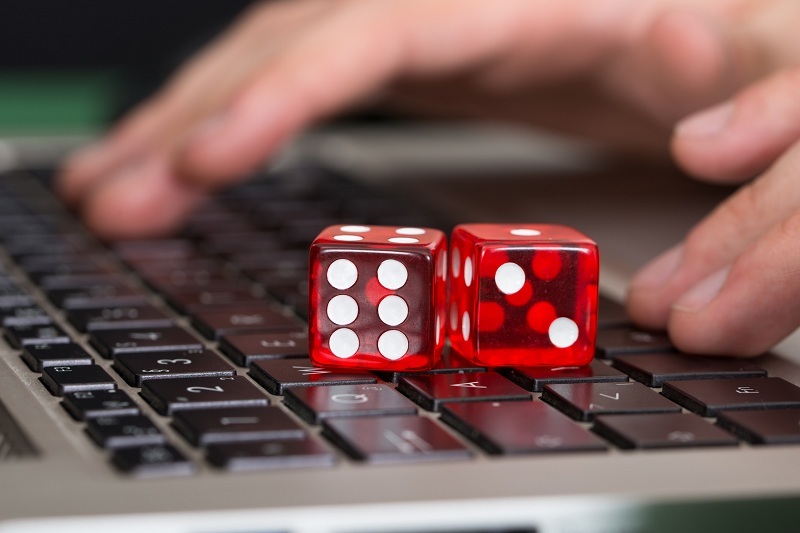 Of late, the government has been trying to implement a host of online protection for the gambling sector with a lot of measures, and this tax is one of those measures. The complete list of measures would appear on the next few months and would come into play only from 2018. The Responsible Wagering Authority has claimed that it has already agreed to take part in the Federal Government’s national plan of wagering. Similarly, many top names in the business like James Packer the CEO of Crown Casino has claimed that this move will not make the domestic market any stronger. The government is focusing to levy the highest tax rates on the betting companies in the Northern Territory and who do not pay the tax in Victoria. 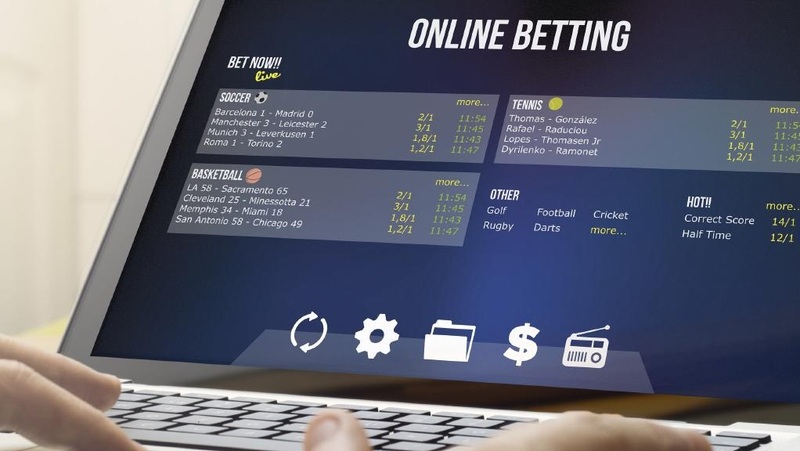 Online betting and gaming companies have claimed that this would easily urge the bookmakers to force the regional punters to go and bet from unsecured and uncontrolled betting agencies. So, the claim of the government that they would be able to control and regulate the local market is not going to work. Similarly, it would also force the online bookmakers to pass on their tax load onto the punters only, thereby discouraging the punters. So, Responsible Wagering Authority’s executive director has asserted that this would cause the racing and betting industry to face a big loss. Western Authority’s gaming and racing Minister Paul Papalia and Treasurer Ben Wyatt state that from 1 January 2019, the government would lay down all the new tax setup, the legalities and more for the betting companies. This time the government has laid the tax on the place where people placed the bets and not on the location of the game developing company. That is to say, this was the main focus of this 15$ consumption tax and not to view it as a supply tax. The government has stated that this move is sure to work for the benefit of the consumers and handles the gambling problems or the gambling addiction among the players. As per the statistics, the addiction to online betting was as high as three times as the other forms of gambling. They have also stated that it was true that the number of players who betted has risen over the past few years. This just shows that the plan of the WA is not to slug the punters but to control the betting losses and addiction.